The Pane Carasau is a typical Sardinian bread originating from Barbagia, now widespread throughout the island. 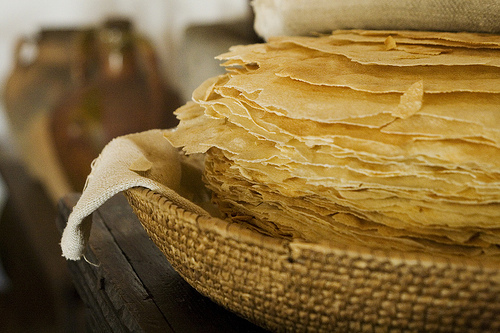 This very crispy bread, also known as Carta da Musica (music paper), can be found in all grocery stores and is often served in restaurants. The dough is made of yeast, salt, water and wheat flour or barley flour. Variations of it are the Pane Guttiau and Pane Frattau. The Pane Guttiau is wetted with a few drops of olive oil, salt and lightly toasted in the oven or on the grill, mostly served as an appetizer. Interestingly the Pane Frattau forms a kind of lasagna made of Pane Carasau. The bread is immersed for a very short time in boiling salted water, and then is disposed on a plate, alternating layers of tomato sauce and grated cheese, with the possible addition of a poached egg which is cooked in same water. Buon appetito! 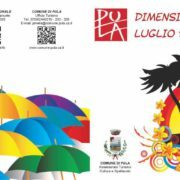 For the 37th consecutive year, the nights of Pula (South Sardinia) will be animated by the show Pula Dimensione Estate, a vast program that will entertain locals and travelers in July and August. A broad variety of cultural events dedicated to theater and dance, live music, various shows, ethnic and traditional events, exhibitions, open air cinema, book presentations, workshops, tastings and religious events, will frame the 2017 season. 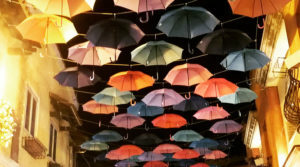 The appointment with the two grand festivals, “La Notte dei Poeti” (Poets’ night) and the “Nora Jazz Festival”, with national and international guests, can not be overlooked. The tourist Infopoint is located in Corso Vittorio Emanuele, where qualified staff will inform about Pula and the area. The fried calamari requires a few little hints to make them come as they should: soft inside, crispy on the outside, light and tasty. 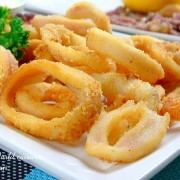 Here is a very simple video recipe of Fried Calamari with Lemon Mayonnaise. WOW …. YUMMY … You have to try it! My personal tip: for a more interesting texture, use semonlina instead of plain flower! 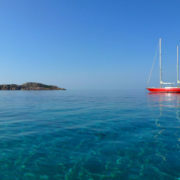 The south coast of Sardinia is an almost untouched paradise. 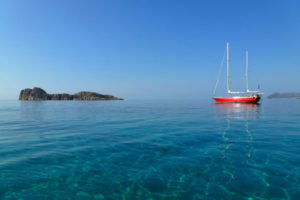 Take this day tour on a sailing boat and discover the area around Teulada with its wild nature, numerous cliffs, crystal clear sea and almost deserted white sandy beaches. Visit Cala Zaffarano that can only be reached by boat: a beach of fine and soft sand, protected from the wind by small sand dunes where junipers and sea lilies live in loneliness and harmony. On the shore, the erosion of coral, gave to the sea unique pink reflex. 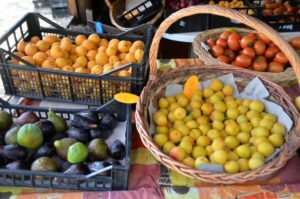 If you are staying in the Chia area, you will probably notice the colorful stalls along the road that lead to the beach. 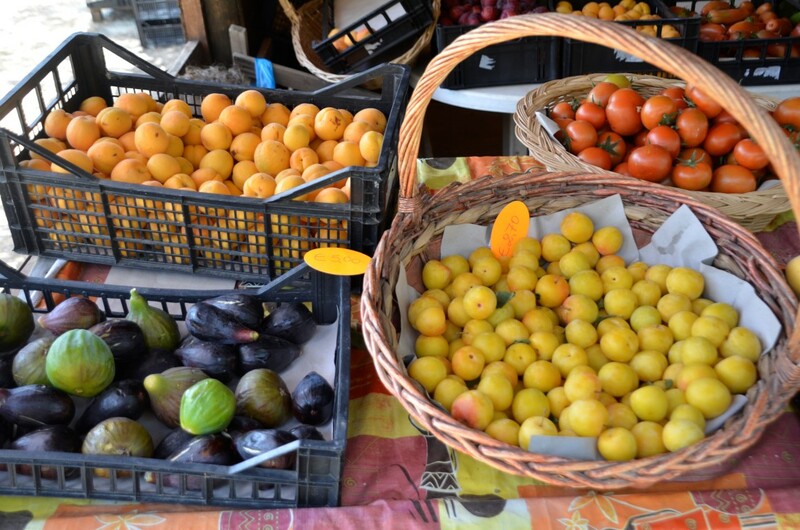 Producers offer here the very best of local seasonal fruits and vegetables you will find. 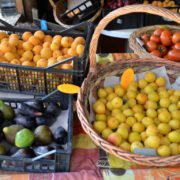 Everything grows in their own garden just behind and is freshly picked for you. So, why don’t you stop by and have a chat with the locals! They will be happy to share everything you want to know about their produces. Enjoy! Why not go for a s ailing excursion to escape the heat of the beach? Feel the wind through your hair and on your skin! The excursion starts in the port of Cagliari and the closest destination to sail to and visit is the promontory called “Sella del Diavolo”, a landmark which divides the city from the Poetto beach. 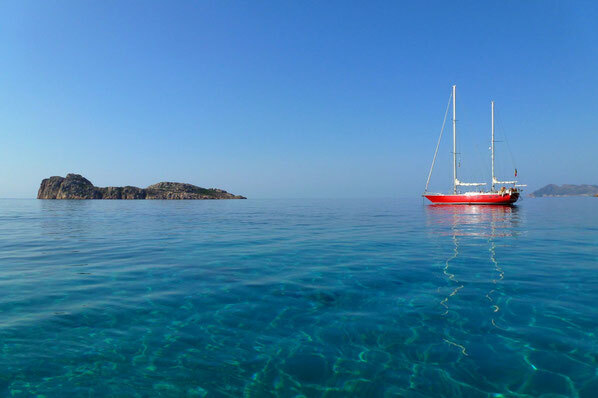 At anchor in Calamosca, Cala Fighera or Grotta dei Colombi you can enjoy the crystal clear sea for a swim, lunch or a relaxing break. The excursion will continue on the east coast, along the magnificent and about 8 km long Poetto beach. There is also the possibility to extend the tour to reach the beautiful beach of Mari Pintau (in Sardinian means painted sea). 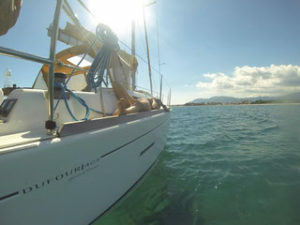 Sailing excursions start daily from the Port of Cagliari. Price: 70€/person.